In a previous article, from Walkaholic we talked about the 15 National Parks of Spain , where we can go hiking. However, the natural beauty of our country is vast, and there are many other places where hikers can go to enjoy themselves. 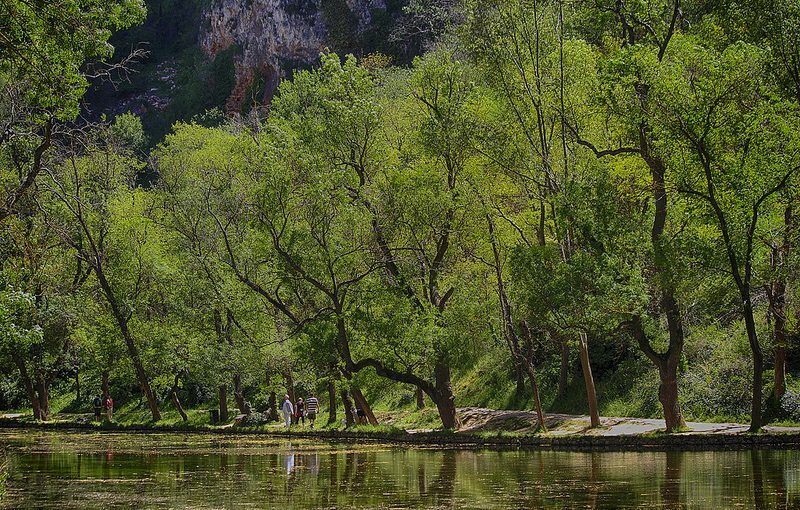 Whether it’s countryside or mountain, beach or coastal, here we bring you 15 natural parks of Spain that will leave you breathless. If you are one of the athletes that has proposed to enter the ranking of the Spanish Federation of Mountain Sports and Climbing (FEDME), or improve your position on it, from Walkaholic we present you a list of trail running in Spain that you can’t miss in 2019. 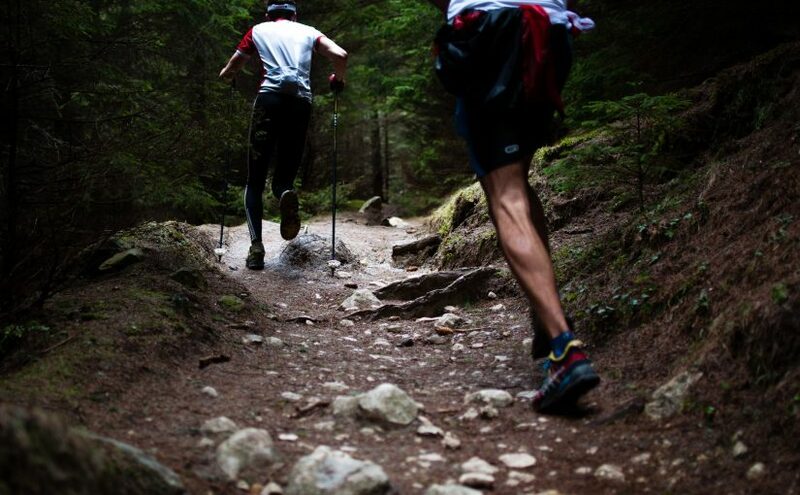 Mountain running or trail running is one of the toughest challenges for a hiker. On it is not only resistance that is tested, but the speed of the athlete to overcome natural obstacles in the shortest time. Those races are conducted in difficult terrains, in which one runs with special shoes similar to those of jogging, with flexible sole . These shoes offer to the runners some protection from accidents that can be caused by the unevenness of the ground they face. 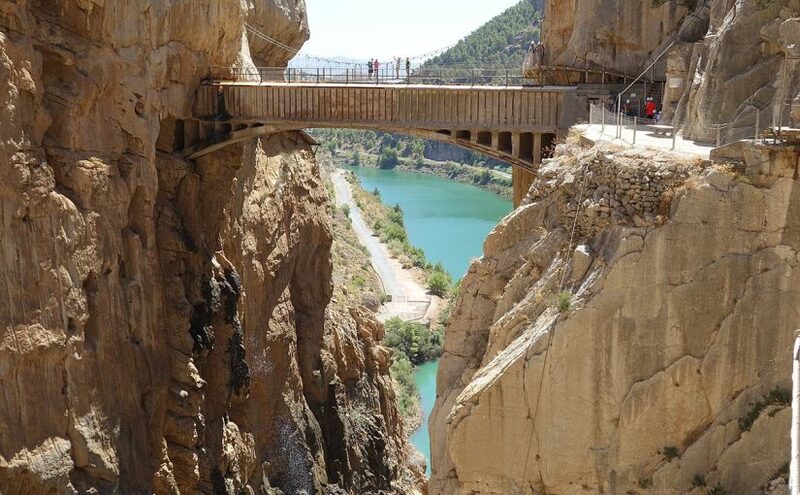 Andalusia has a vast network of trails (GR, PR and SL), greenways, natural roads, green corridors and green doors with different levels of difficulty. And allows to go hiking from those how are amateurs or accompanied with children, to the most experienced hikers. Each hiker interested in taking advantage of trails and mountains, needs to have the adequate footwear to do all the activities that hiking offers. 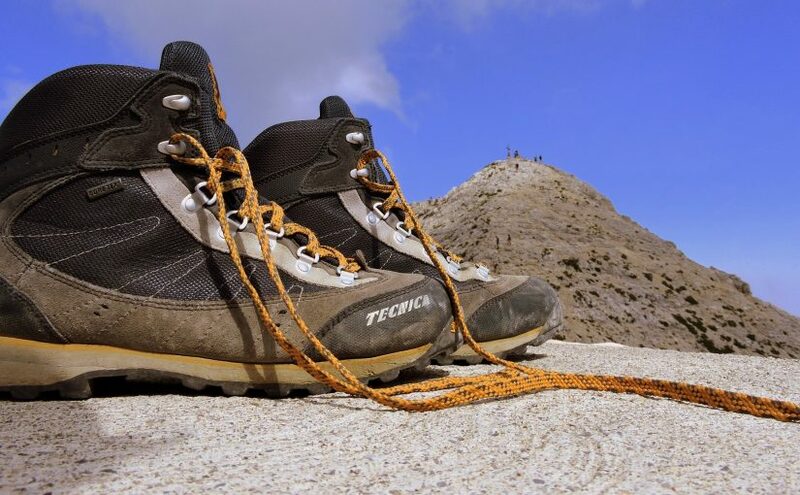 And this is the reaso why we wrote this article about the different hiking boots and soles. We are hikers, so challenges are something that we always like. 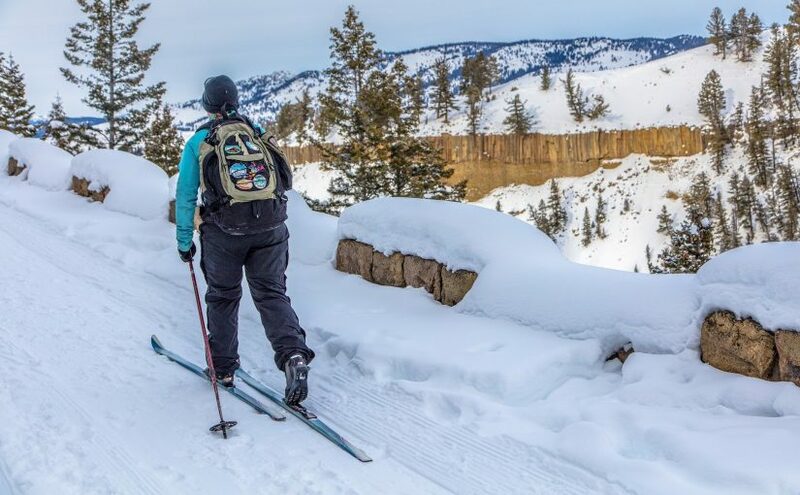 Thanks to the snow, we can add two new challenges to winter hiking in Spain to our adventure list: hiking with snowshoes and cross-country skiing.